‘Ella and Abi’ was commissioned by CapitalNurse – an NHS organisation set up to “get nursing right in London”. The film is a positive, behaviour-change drama aimed at facilitating conversations around how nurses can work together better. 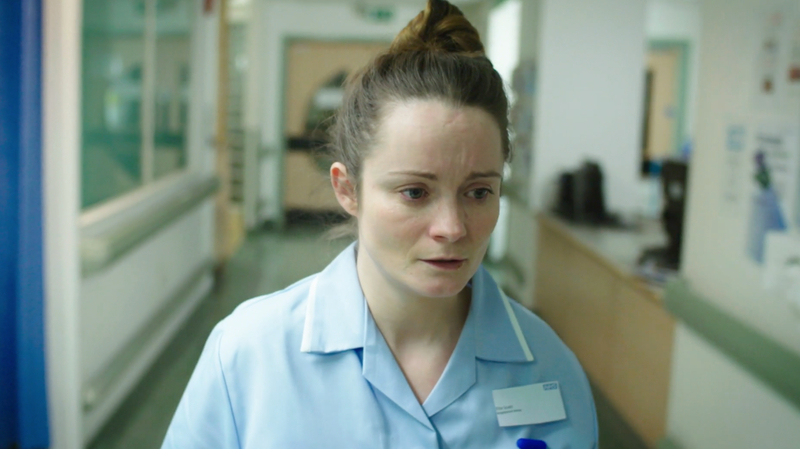 The film’s narrative is based on the actual, lived experiences and reflections of being a nurse in London, developed through focus groups with 120 nurses. As understanding builds of why nurses choose to leave their jobs, it is clear that working conditions and culture are significant factors. ‘Ella and Abi’ holds a mirror to behaviour in the nursing profession and prompts thinking and discussion around how to ensure nurses can fulfil their potential and work in positive environments. The primary aim is to create a platform for debate around the issues of nurse retention, but ultimately it is a celebration of the compassion and skill at nursing’s heart. The film is currently being rolled out across the NHS in London.